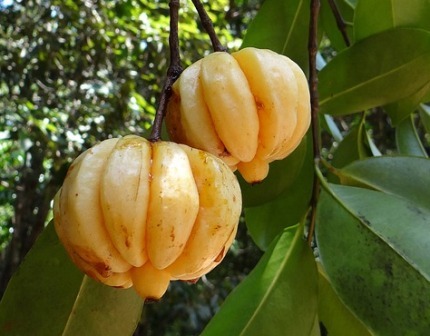 Dharambe is believed to be a native of Indonesia and grows wild in forests throughout South East Asia. 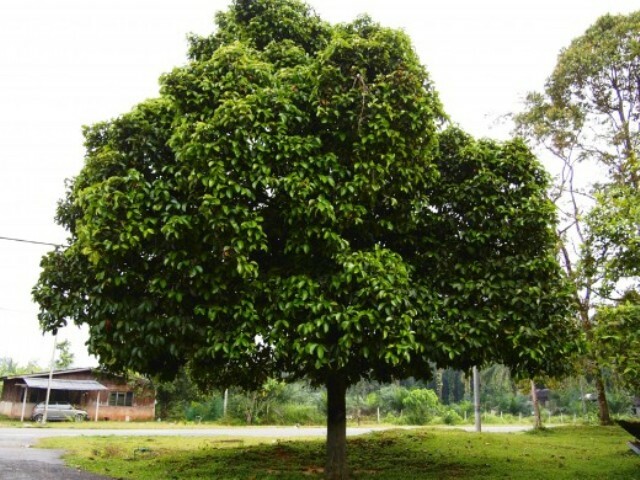 In India, its trees are found in the evergreen forests of Western Ghats, from Konkan to southwards to Travancore. 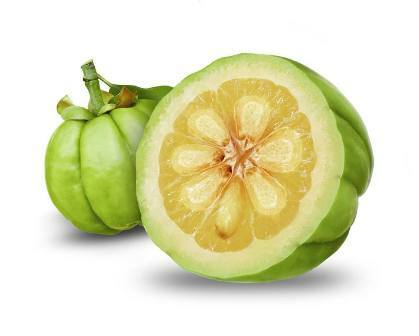 This fruit has recently shot into fame due to the discovery of the chemical hydroxycitric acid in it which is said to help in slimming. A lot of preparations for losing weight based upon this fruit are in the market. A small or medium sized tree with rounded crown and horizontal dxrooping branches. Leaves dark green and shining, elliptic obovate, 5-12 cm long and 2.5 to 7.5 cm broad. 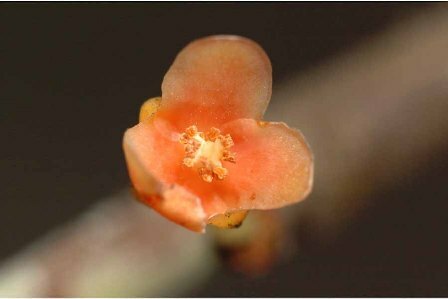 Female and hermaphrodite flowers larger than male flowers. Fruits ovoid, 5 cm in dia.’ yellow or red when ripe, with 6-8 grooves. Seeds 6-8, surrounded by a succulent aril. Dharambe fruits are edible. But they taste too sour and therefore are not eaten raw. However, these are valued for their dried rind which is used as a condiment for flavouring curries in Malabar region of India. In Sri Lanka, the fruits are picked under-ripe, the thick pericarp cut into sections. It is used along with salt in the curing of fish. The dried rind is also used for polishing gold and silver and as a substitute for acetic and formic acids in the coagulation of latex. The fruit rind contains the chemical hydroxycitric acid (HCA). Developing research suggests that HCA might prevent fat storage, control appetite, and increase exercise endurance; however, whether these effects occur in humans is unclear. So various products made from dharambe rind are in trhe market these days, particularly for slimming. Dhrambe is still not cultivated on commercial scale. Trees are just planted as specimen in gardens. New plants are raised from seed.